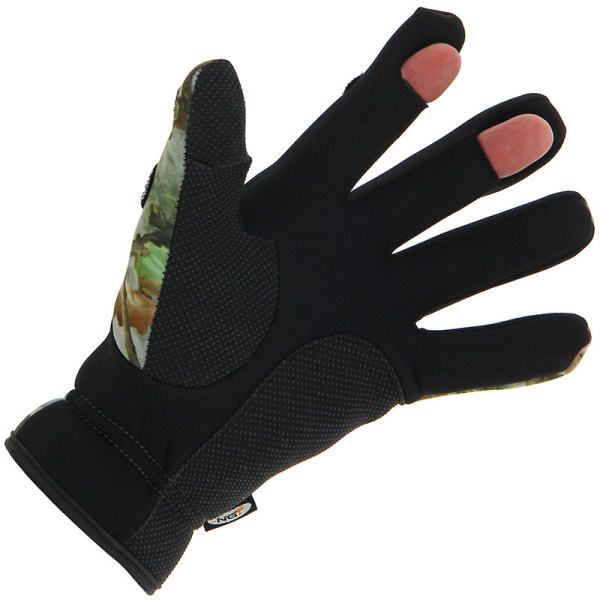 There is nothing worse than having cold numb fingers while fishing. 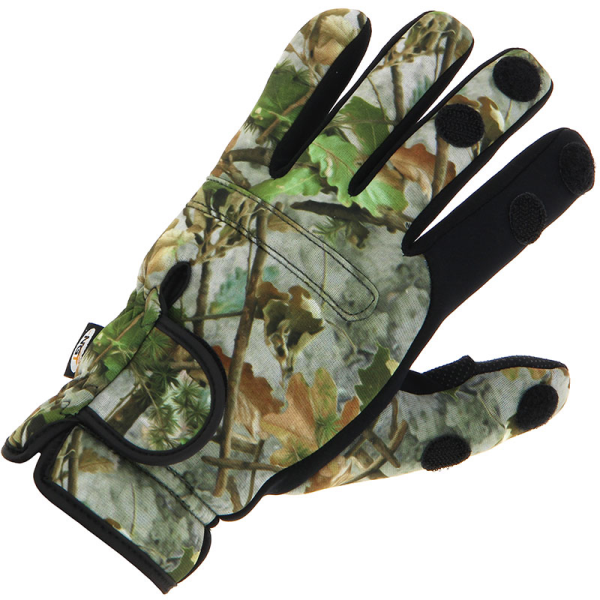 We can guarantee that won’t be a problem anymore with these lightweight and durable gloves! 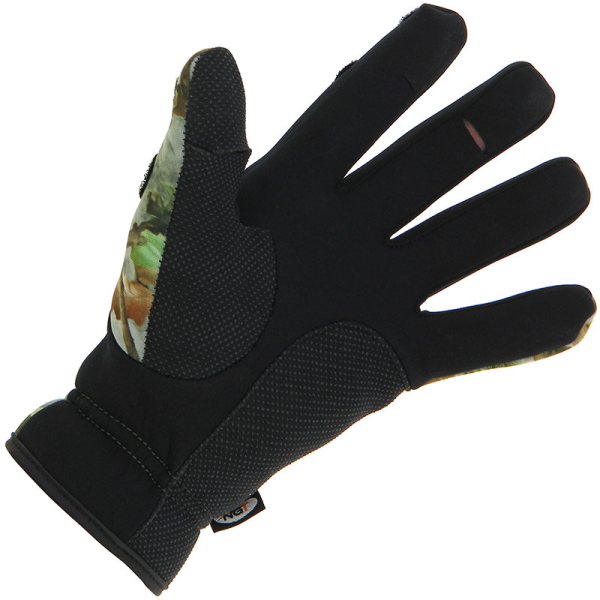 The gloves are very comfortable to wear and have the option of opening the thumb, index and middle finger for more delicate tasks. 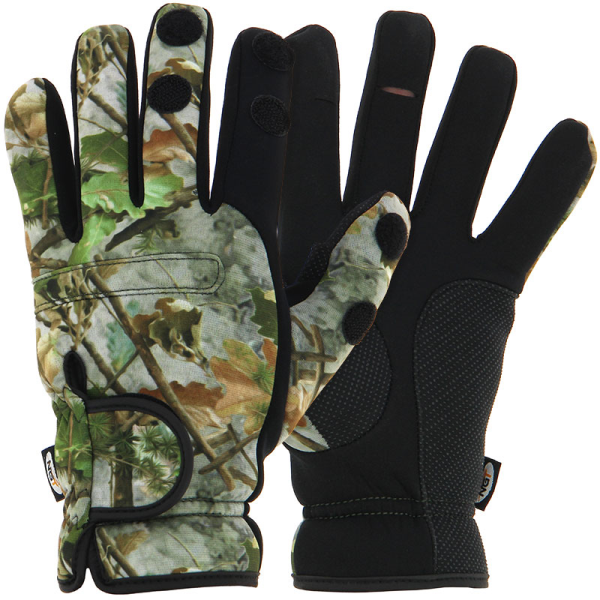 These gloves are perfect for colder weather to keep your hands warm and dry but are also perfect for sea fishermen that are looking to protect their fingertips when making long casts or for fly fishermen who do not want their line to cause irritation.